From the moment our patients walk through the door, our warm and friendly staff welcomes them to our practice. 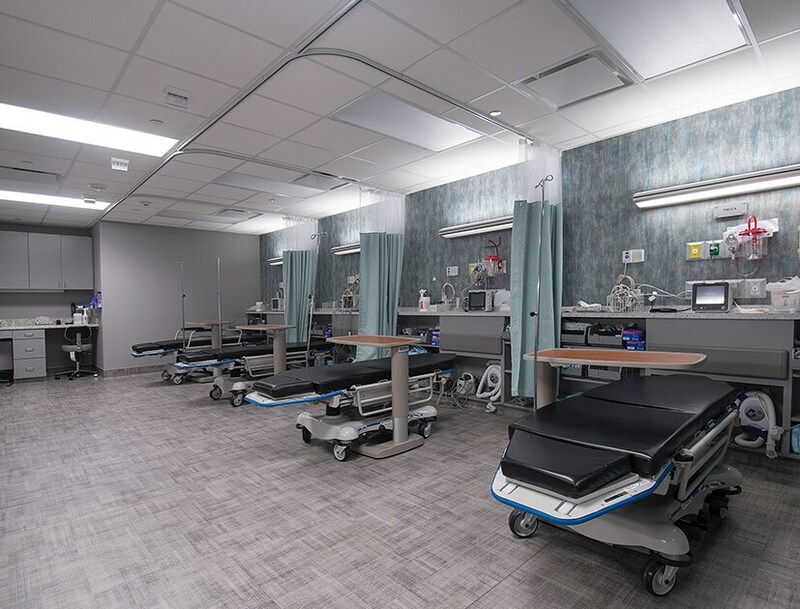 The ACPS Surgicenter is a state of the art AAAA-certified surgical facility with four operating rooms, and six post-operative overnight recovery suites. 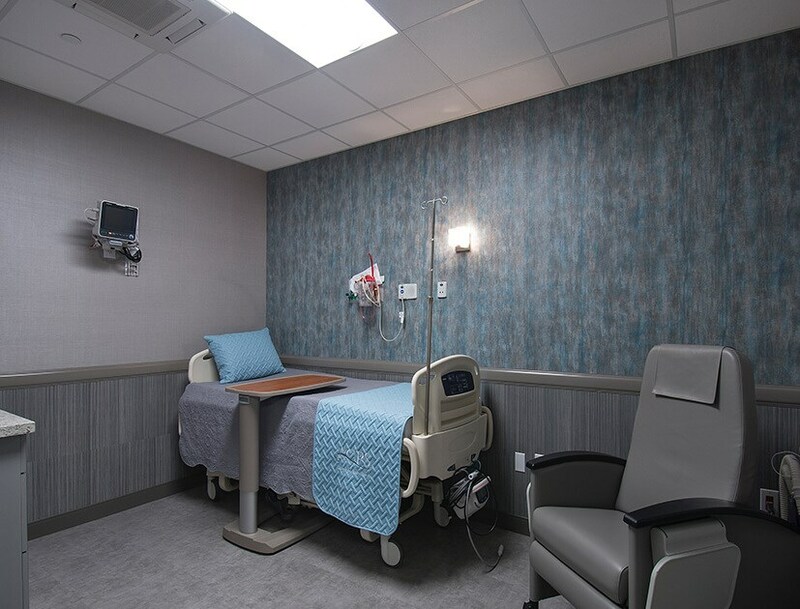 ACPS provides the privacy and convenience of having their procedures performed in a comfortable and private environment. Our board-certified plastic surgeons are supported by board-certified anesthesiologists as well as a hand picked group of nurses and staff with extensive operative experience in plastic surgery. The highly trained medical staff are sensitive to the individual needs of each of our patients and are committed to providing the personal touch that makes each procedure comfortable. Click here to learn more about our ACPS Medspa! 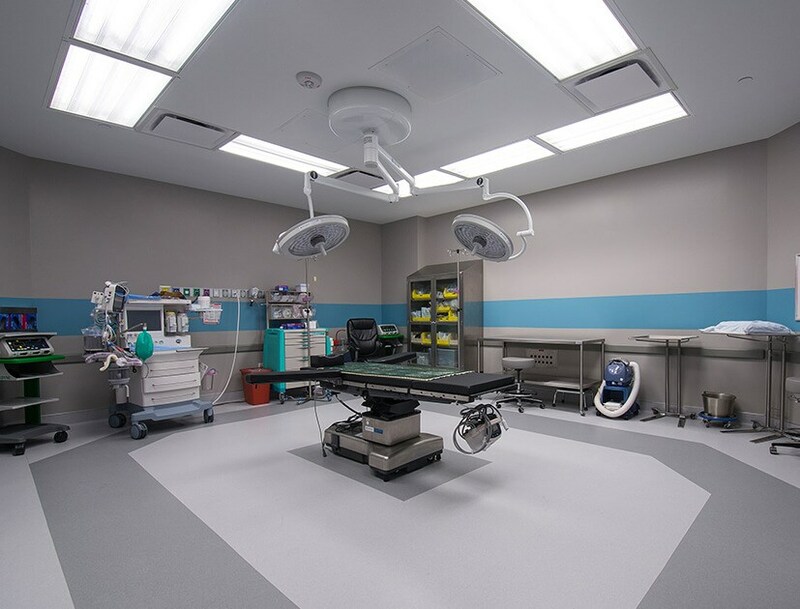 The ACPS Surgicenter, a state of the art AAAA-certified surgical facility has four operating rooms, and six post-operative overnight recovery suites.